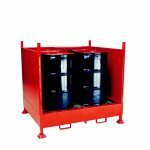 Warrior range of top quality sump pallets are ideal if your working environment requires industrial drum storage. 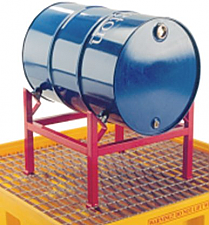 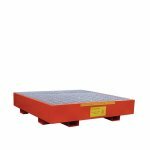 Sump pallets comply with the Control of Pollution Regulations thus being designed specifically for external purposes where security is the prime factor. 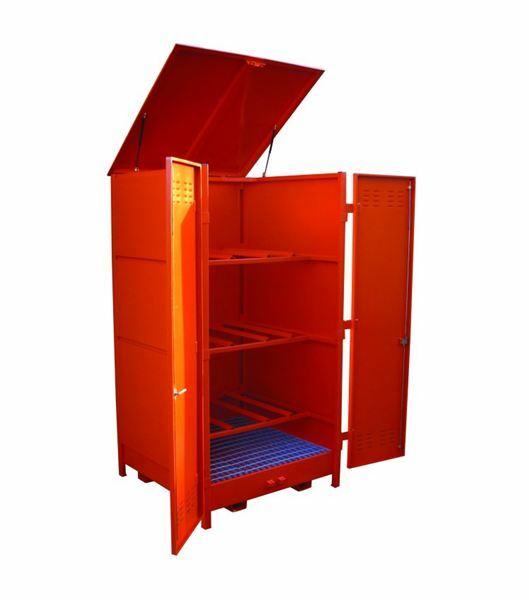 These products are available in red or "self" colours and a variety of versions can be obtained.